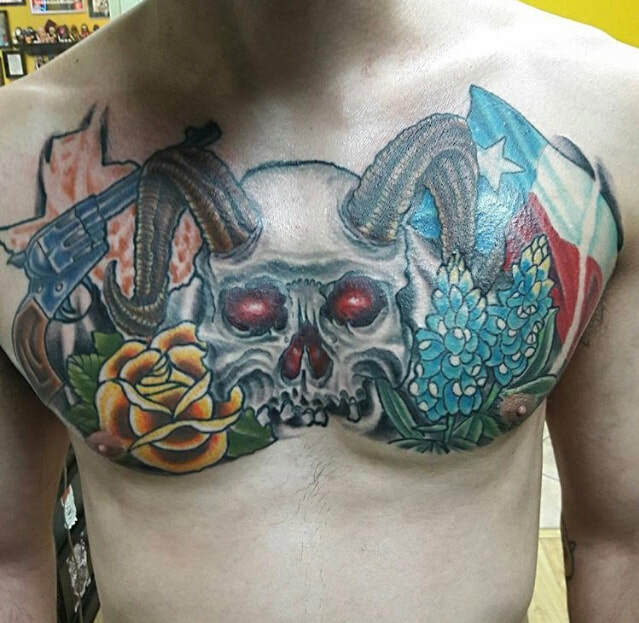 With multiple publications and awards under his belt, Carlos Gonzalez is a San Antonio tattoo institution in and of himself. 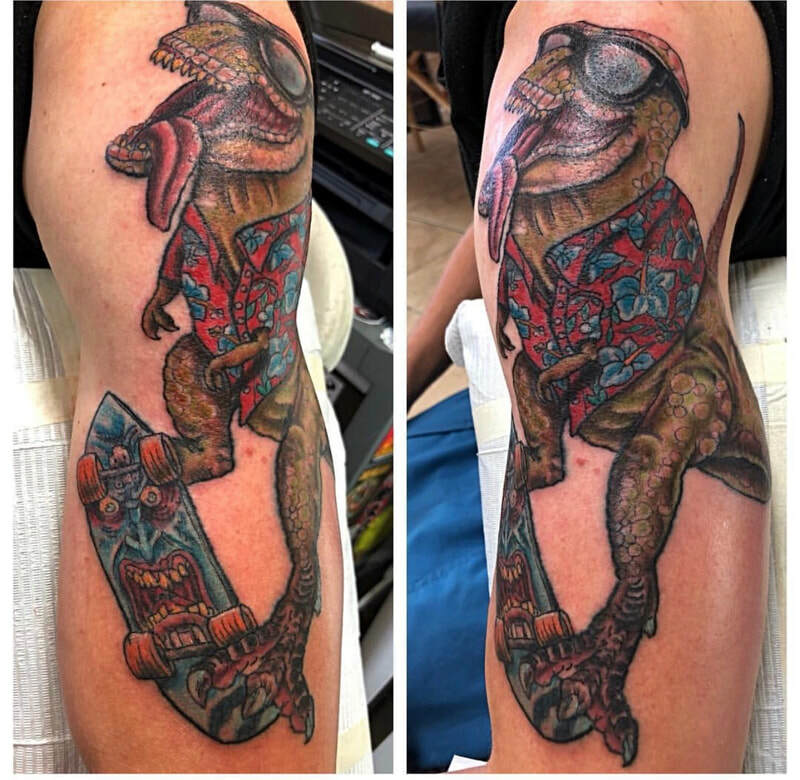 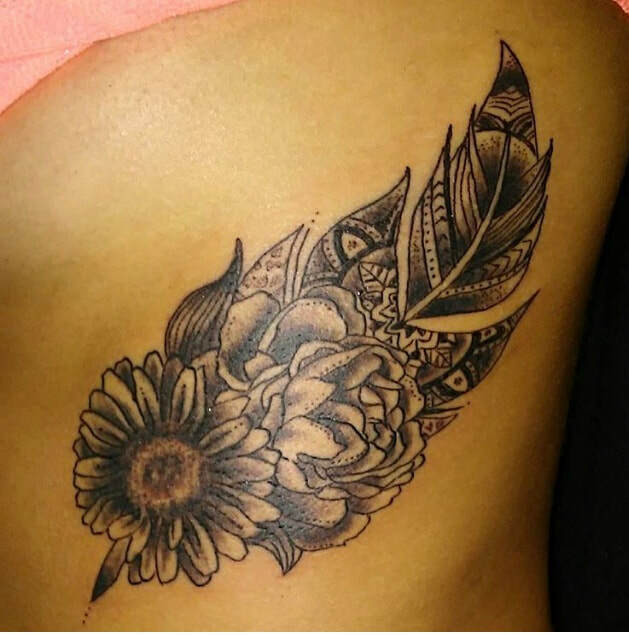 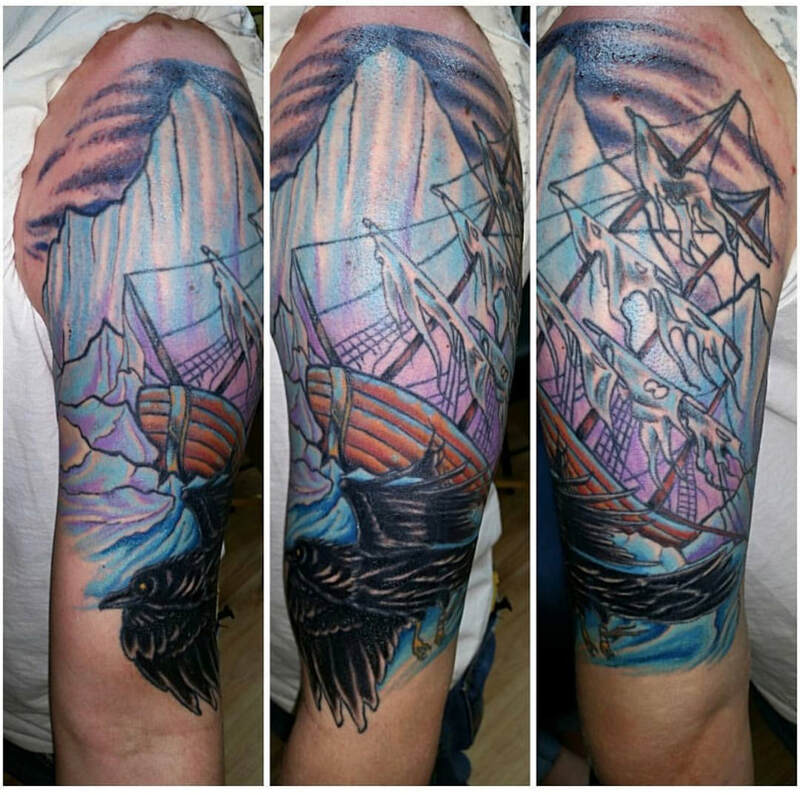 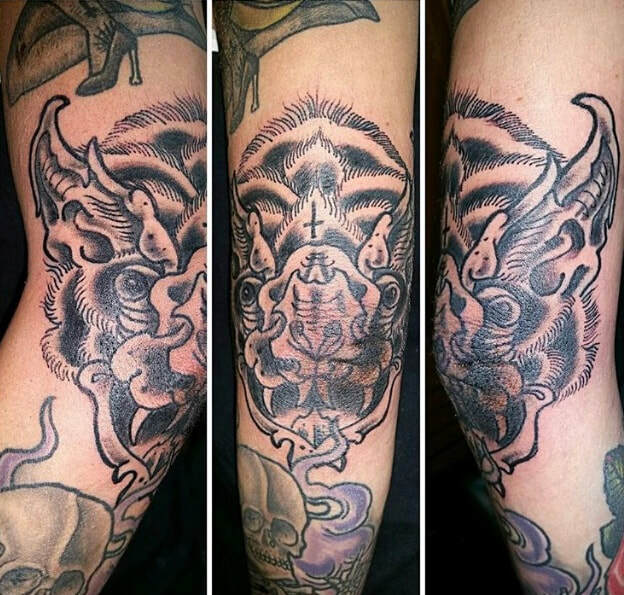 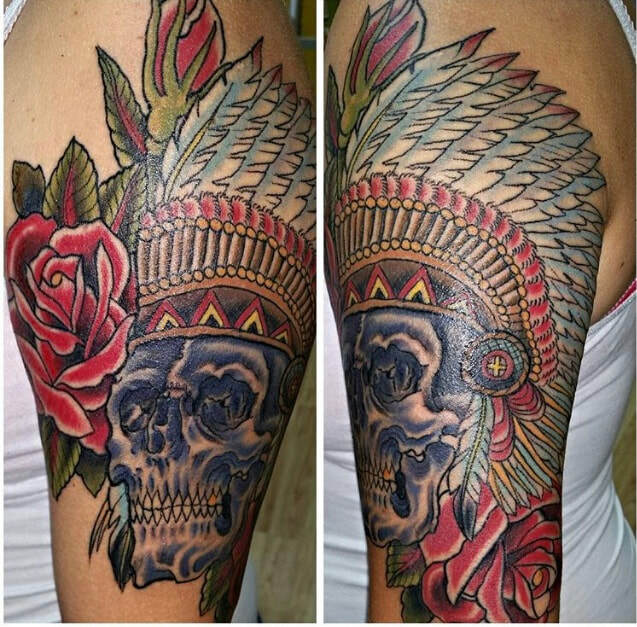 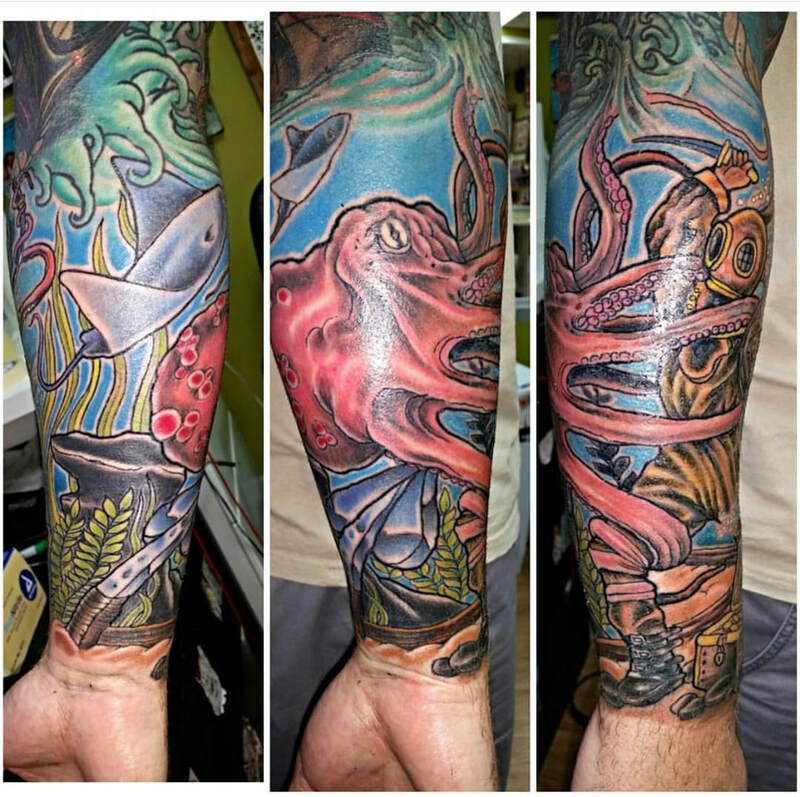 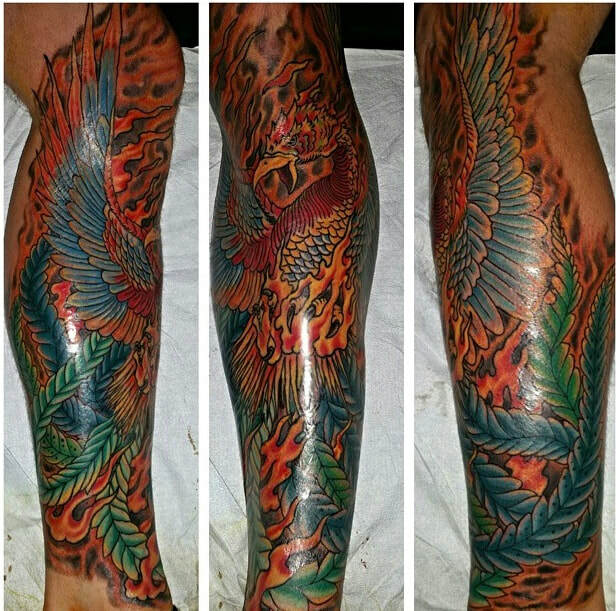 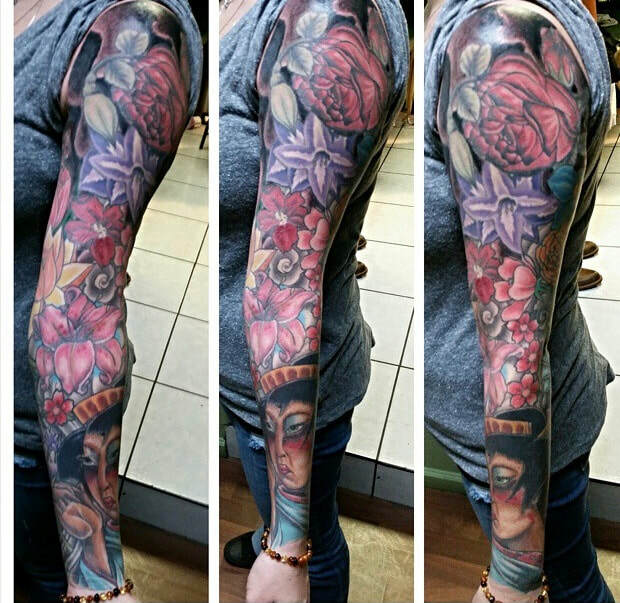 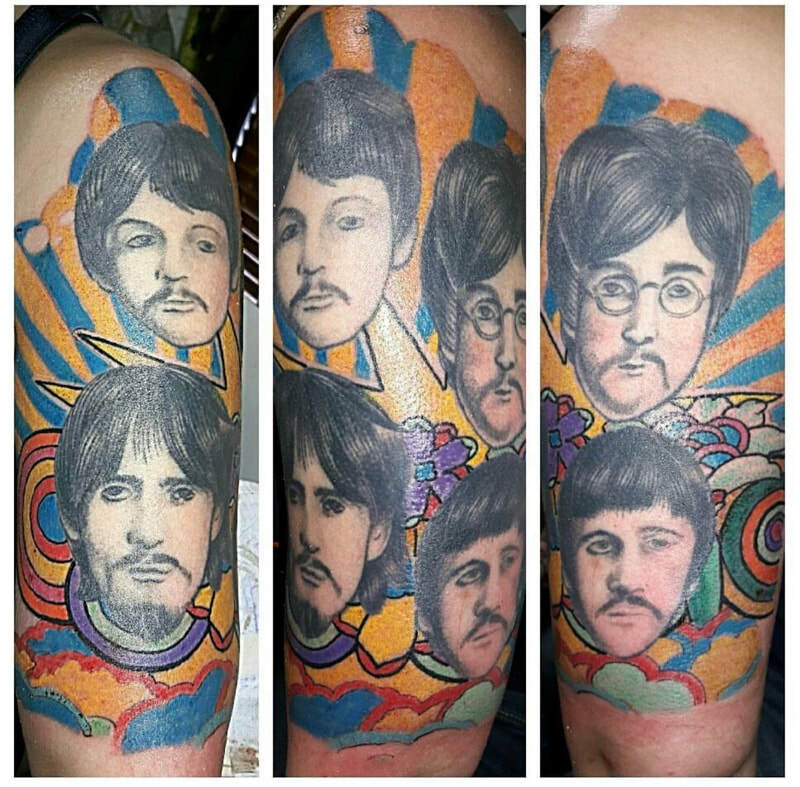 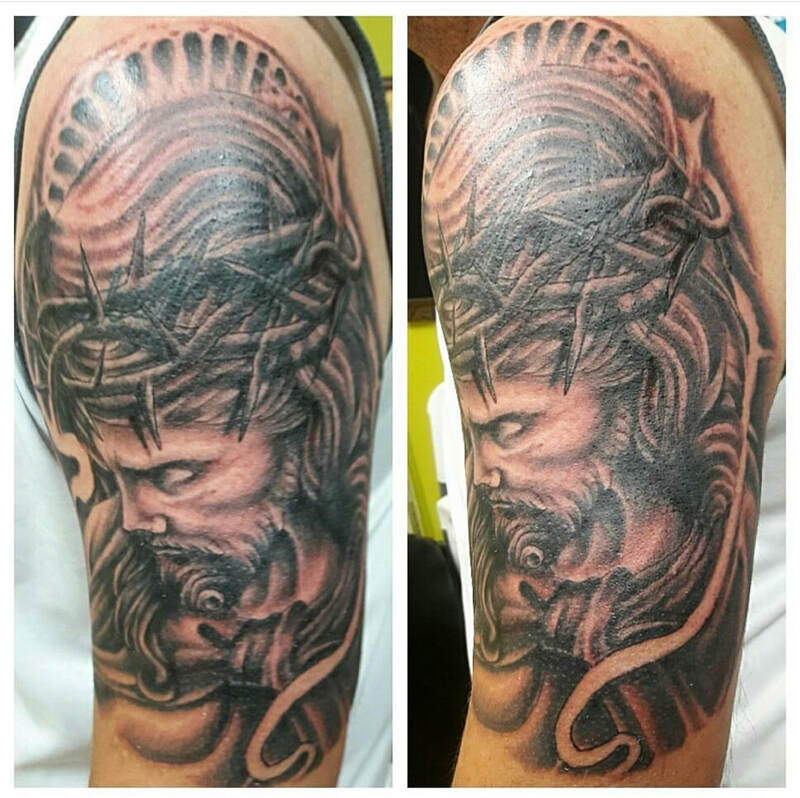 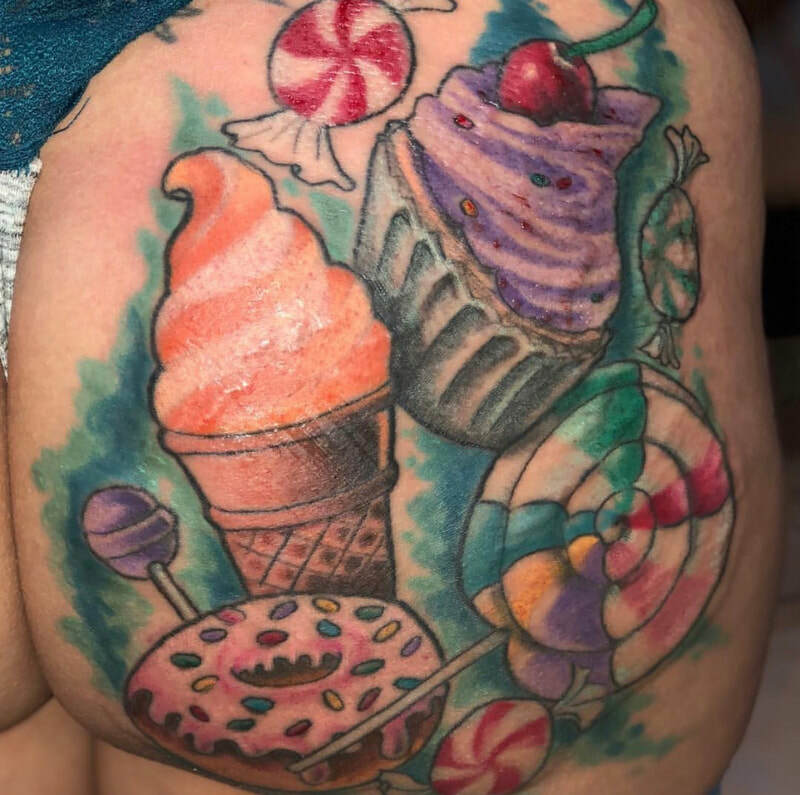 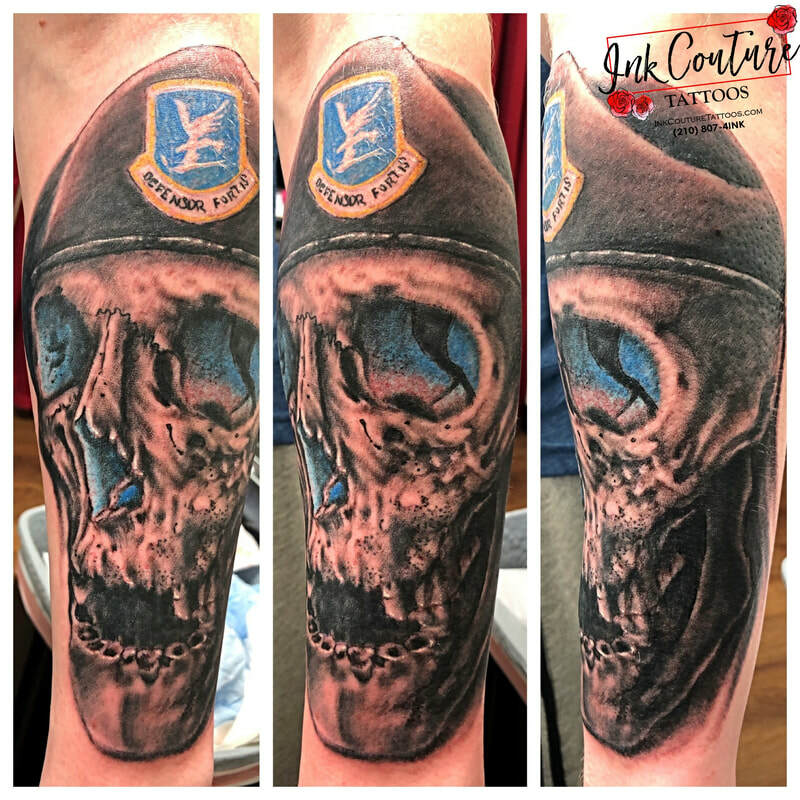 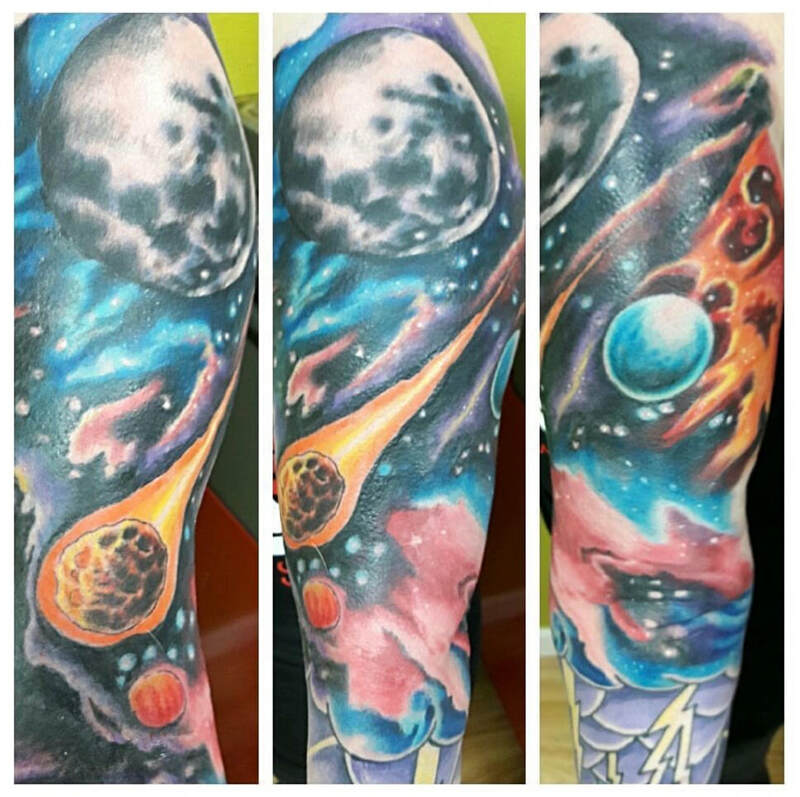 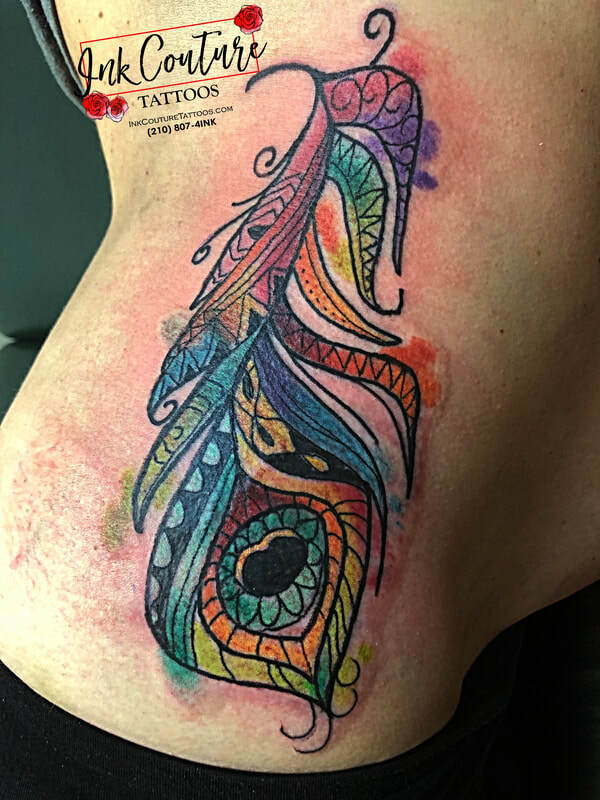 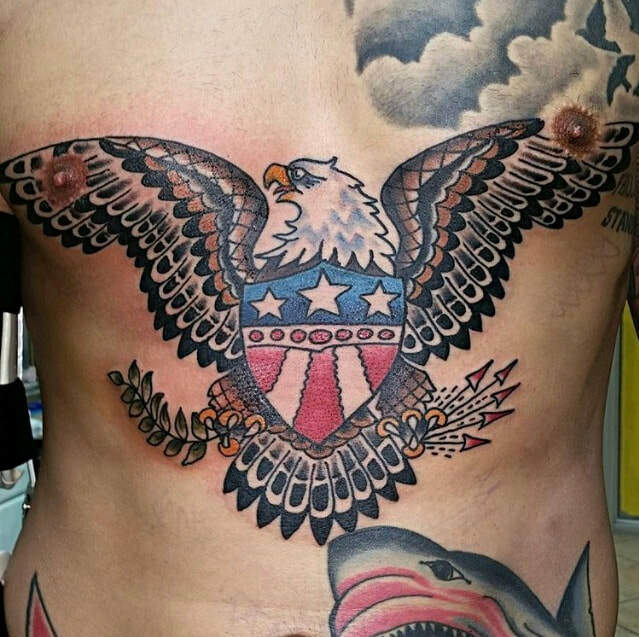 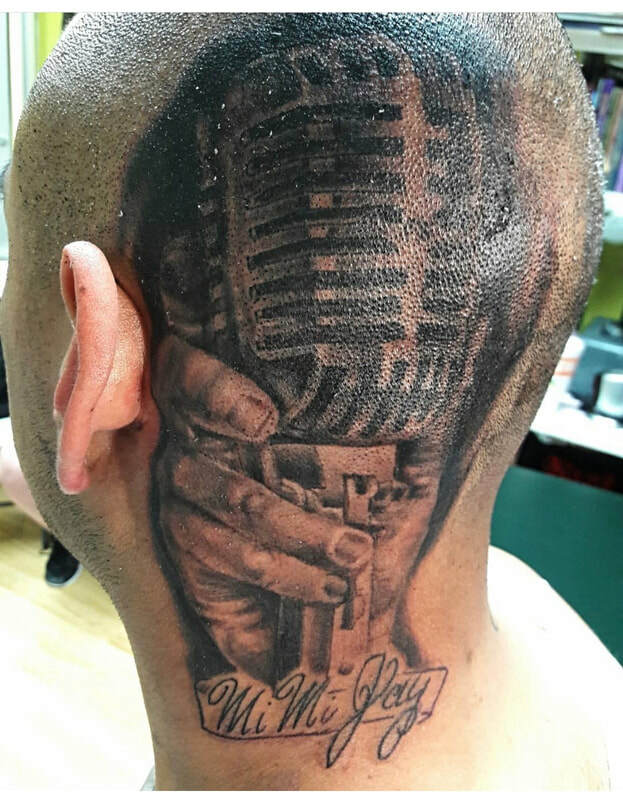 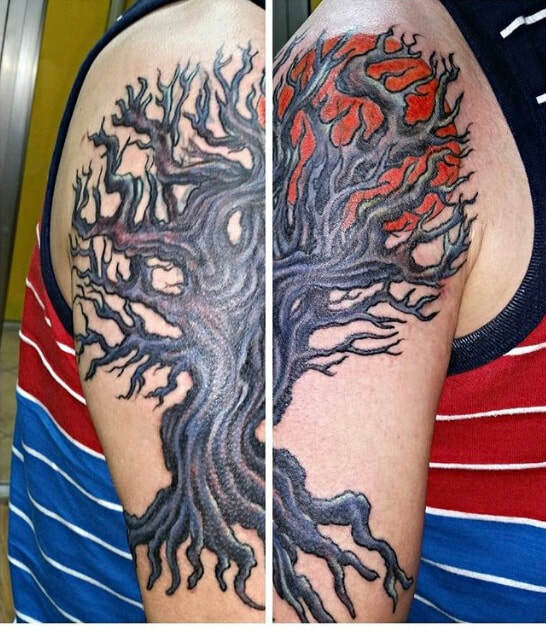 With over two decades of professional experience, Carlos is a staple in the Texas tattoo culture. 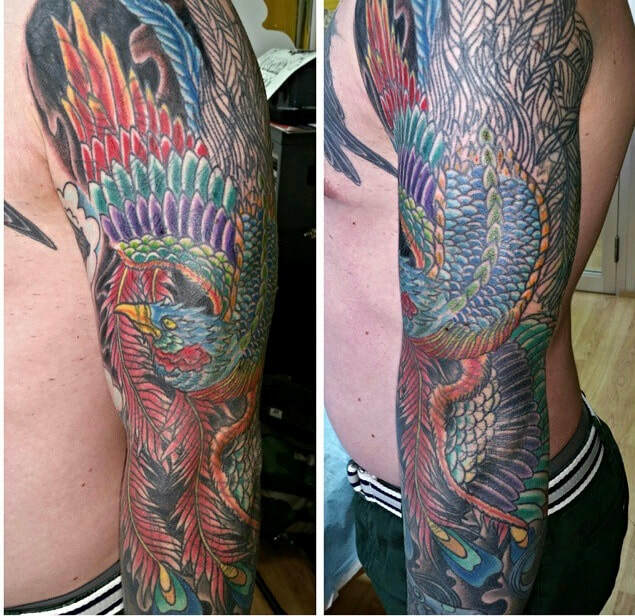 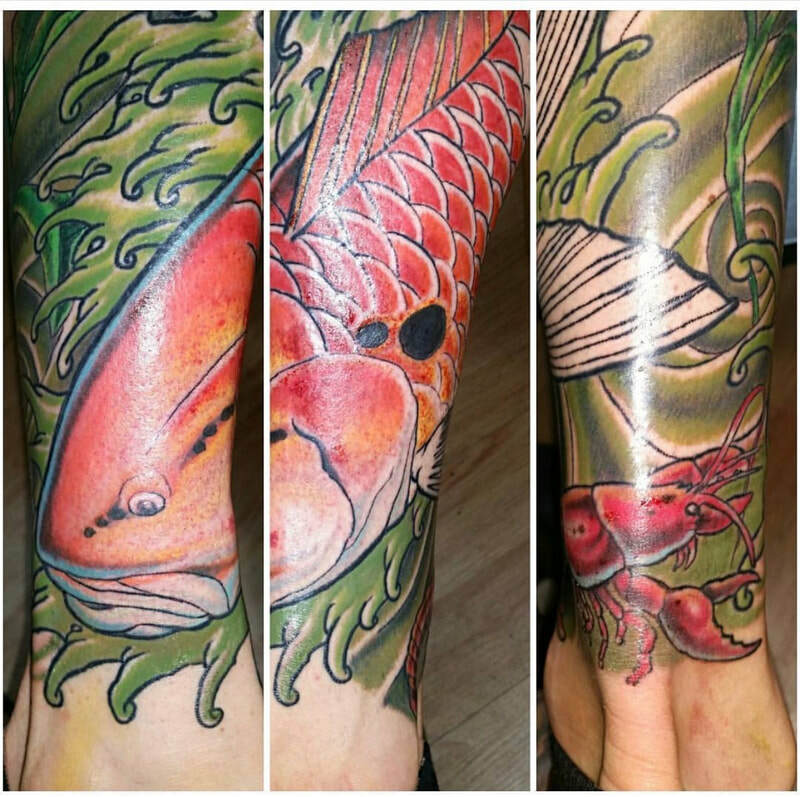 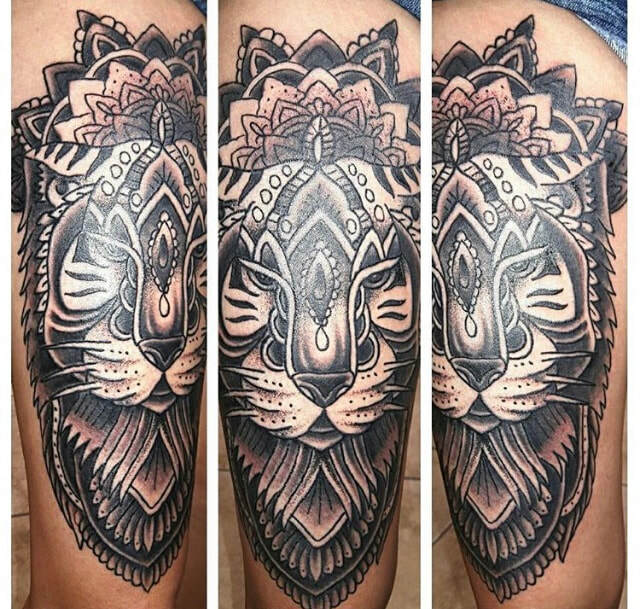 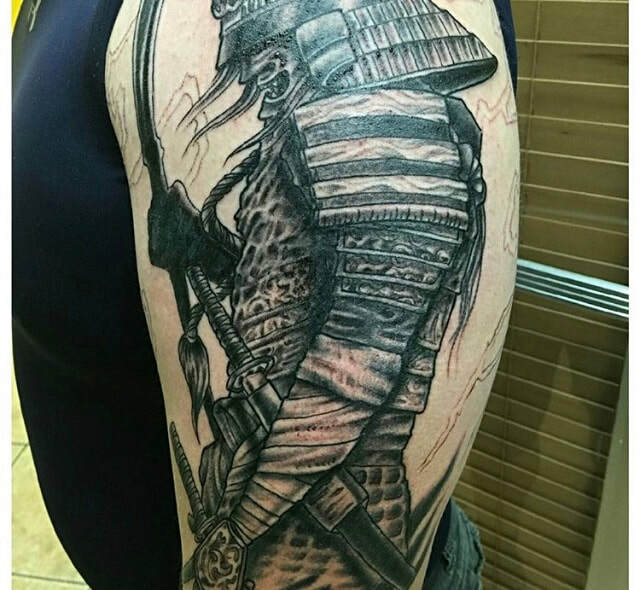 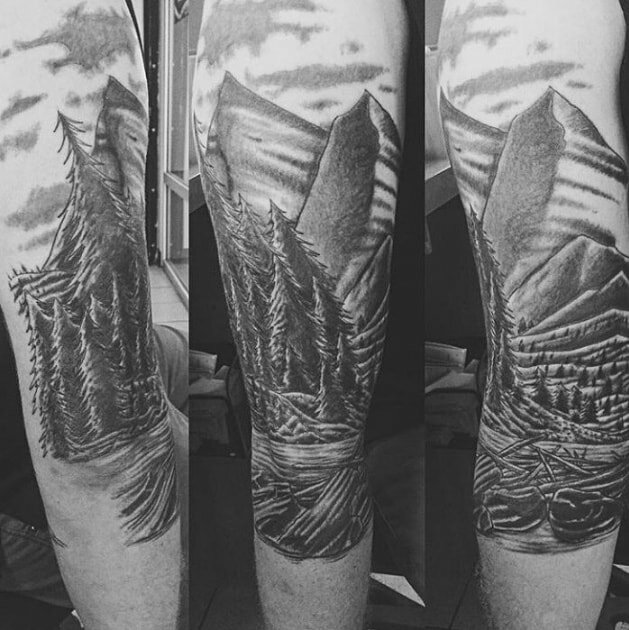 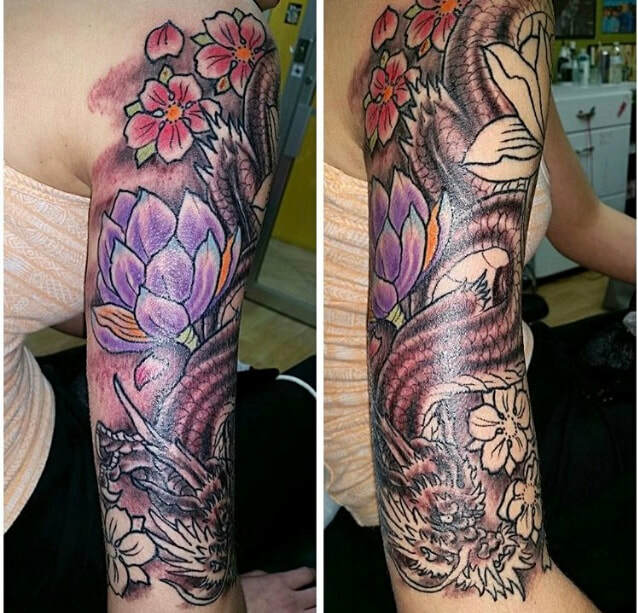 Carlos specializes in all genres from traditional, neo-traditional, graphic illustrative, realism, black and grey, Japanese among others.